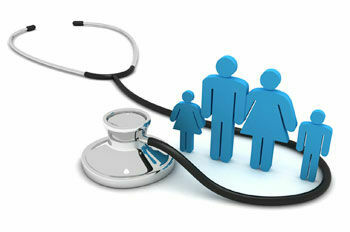 At the core of family medicine is the family physician. Family physicians are skilled clinicians offering a patient-centred clinical approach to a wide variety of health conditions. They work with patients to reach a common understanding of the health issues and the patient’s health goals, as well the respective roles of physician and patient in their management. They try to provide information to patients in a manner that respects their autonomy and empowers them to “take charge” of their own health care and make decisions in their best interests. Family physicians use their understanding of the family and the social framework to develop a comprehensive approach to the management of health and illness in patients and their families. 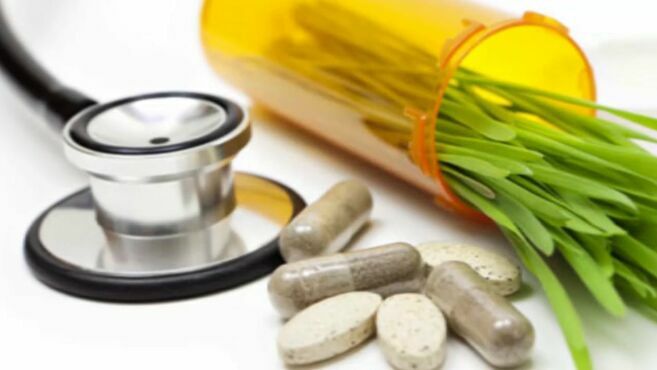 At the Stittsville Integrative Medicine Centre we try to integrate evidence based family medicine along with other health approaches, based upon the best scientific evidence available, to offer you a truly integrative approach to family health care.